Posted December 6, 2018 by Andrea Laford & filed under Headlines, News. 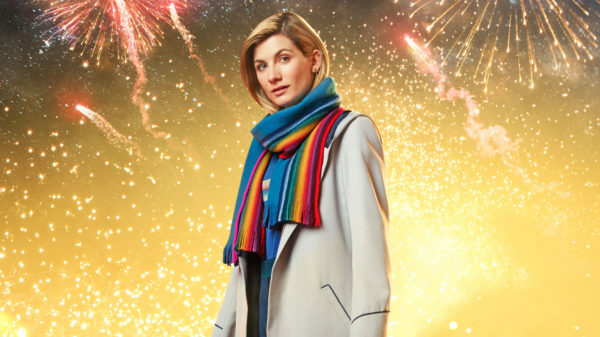 According to the Radio Times, the BBC has announced three cast members for the Doctor Who New Year’s Special. Cultbox had previously reported that Daniel Adegboyega’s CV on his agent’s website listed his character’s name as Isaac Sinclair. This discrepancy is not an uncommon occurrence as Sharon D Clarke’s CV originally listed her character’s name as Mary, not Grace. Since this new information from the Radio Times is said to have come directly from the BBC, Adegboyega’s character’s name is likely Aaron Sinclair. Aaron is likely Ryan Sinclair’s estranged father. 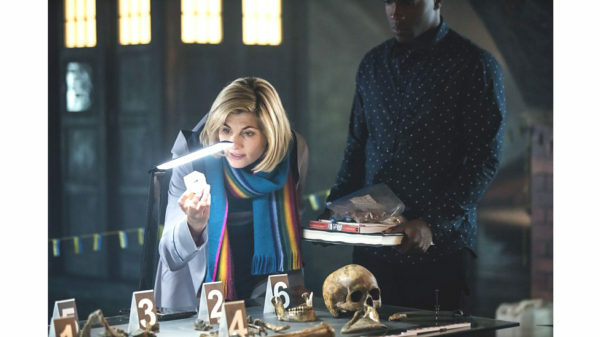 Written by Chris Chibnall and directed by Wayne Yip the unnamed Doctor Who 2019 New Year’s Day Special airs on Tuesday, January 1 at 7:00 p.m. on BBC One, and 8:00 p.m. on BBC America.